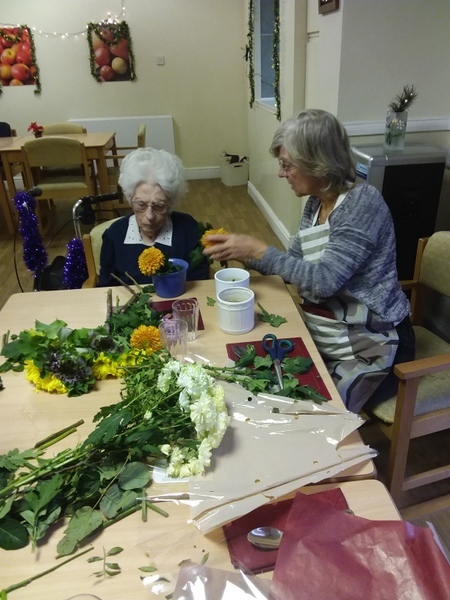 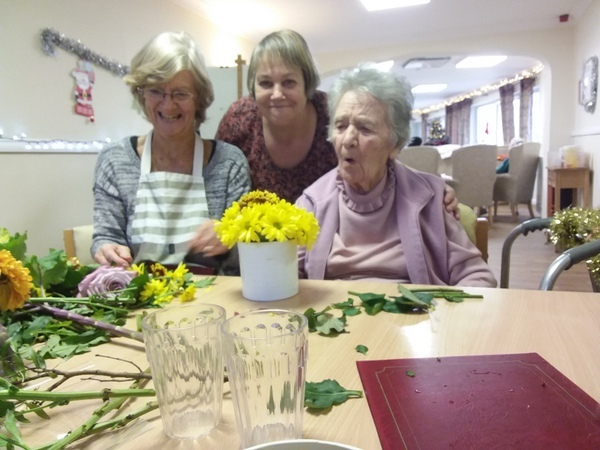 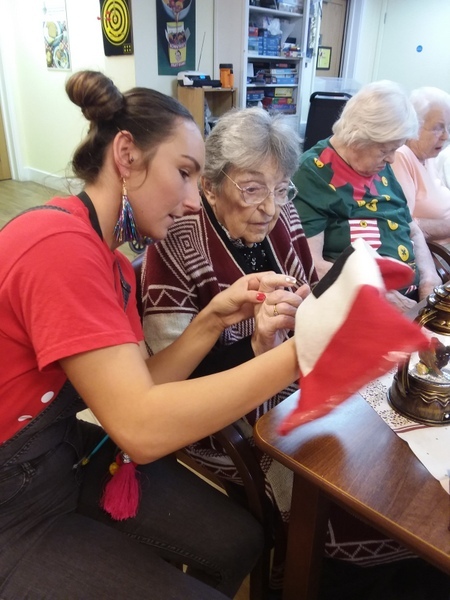 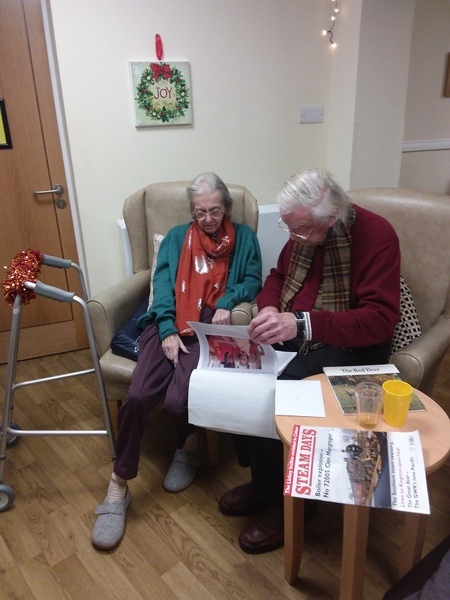 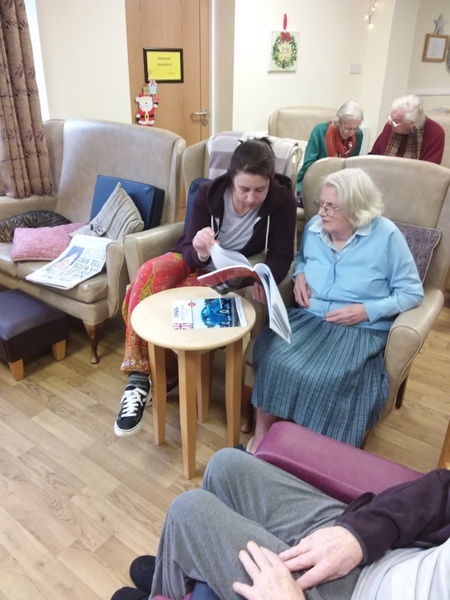 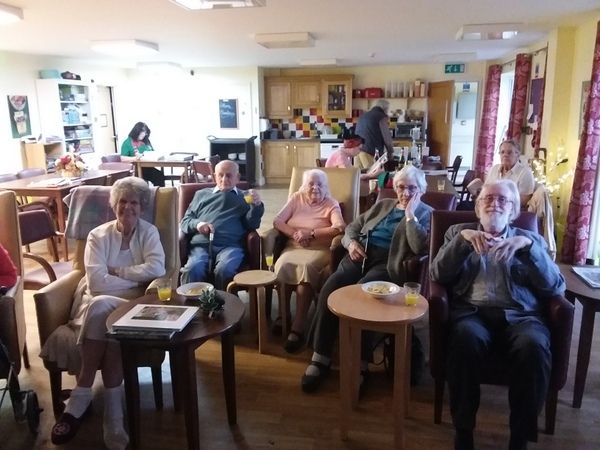 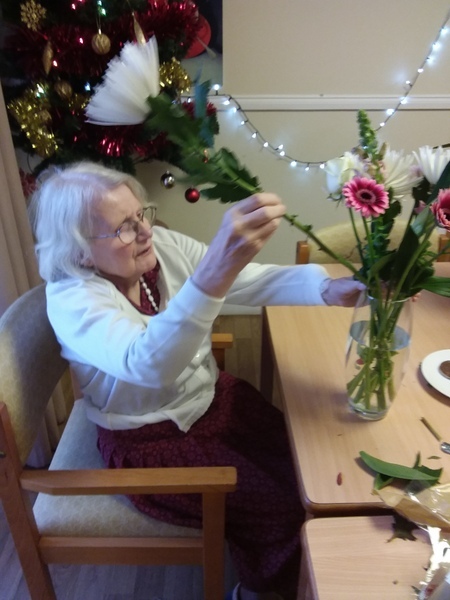 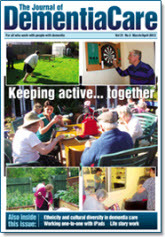 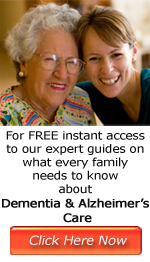 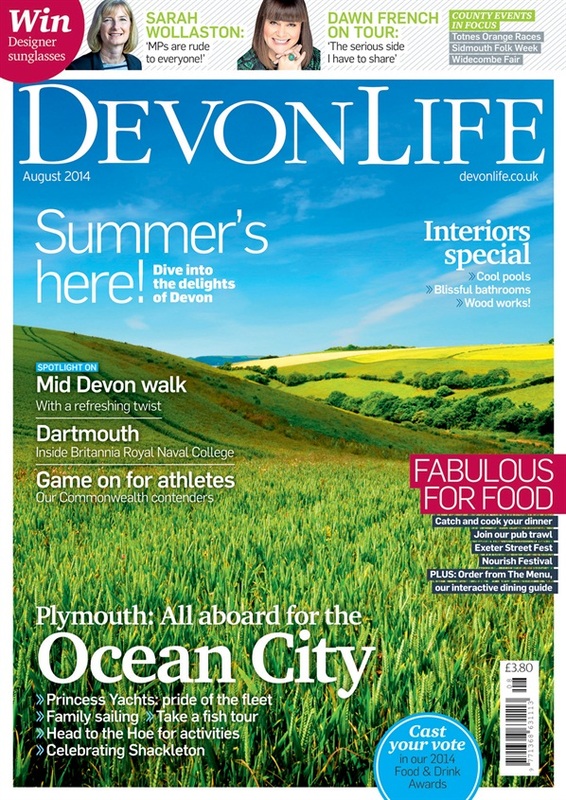 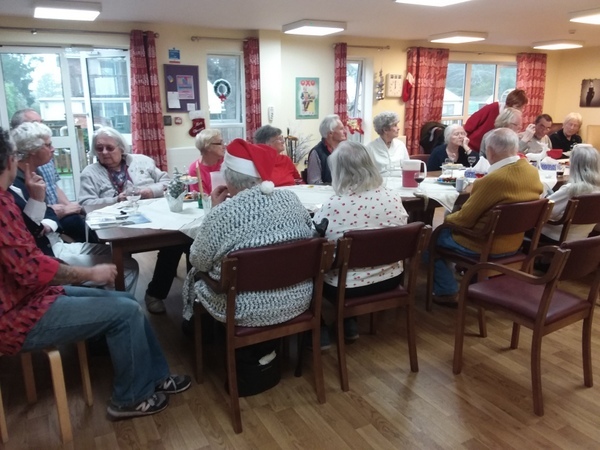 You are currently browsing the dementiacaredevon.co.uk blog archives for December, 2018. 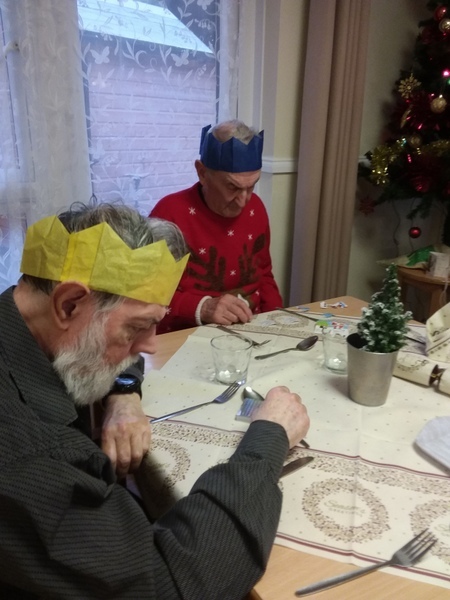 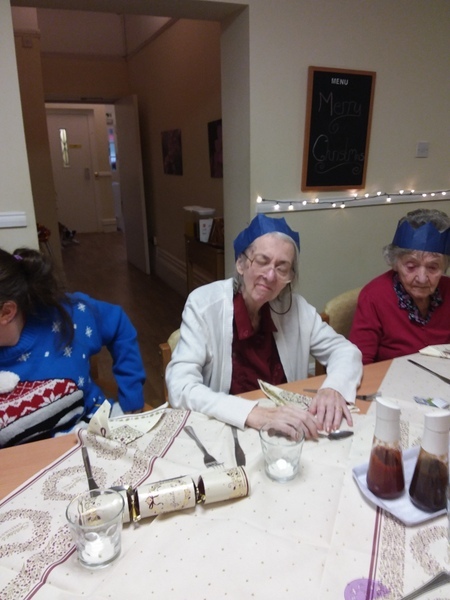 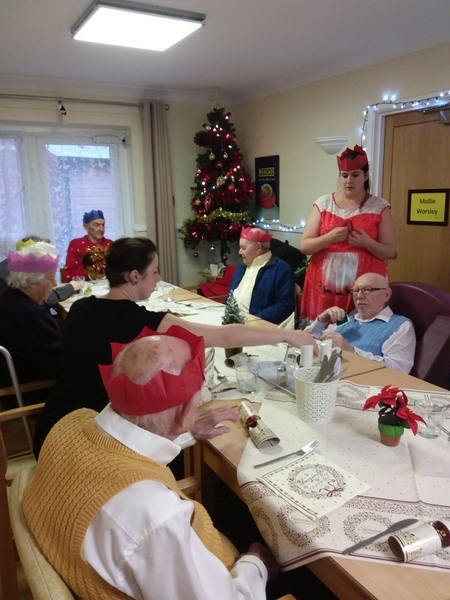 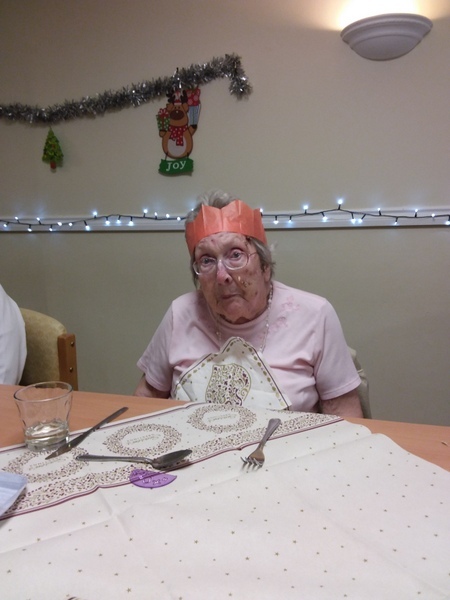 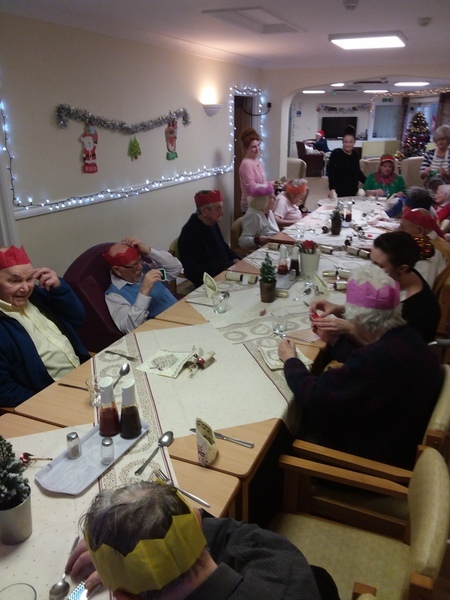 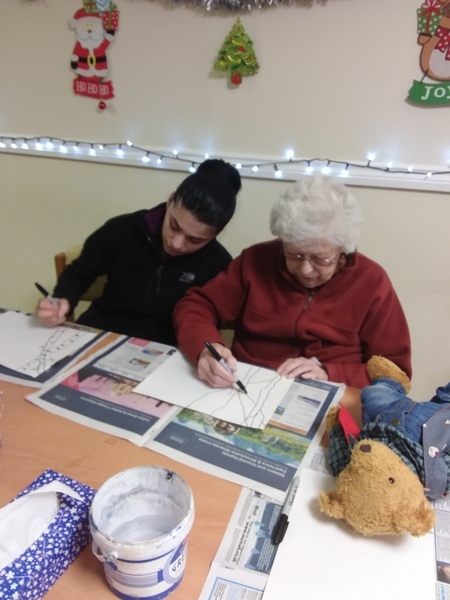 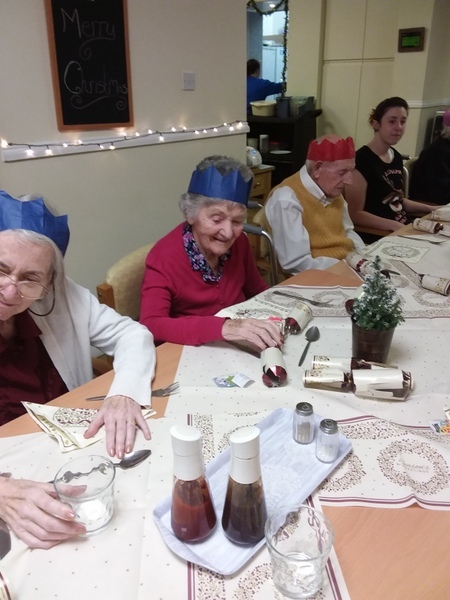 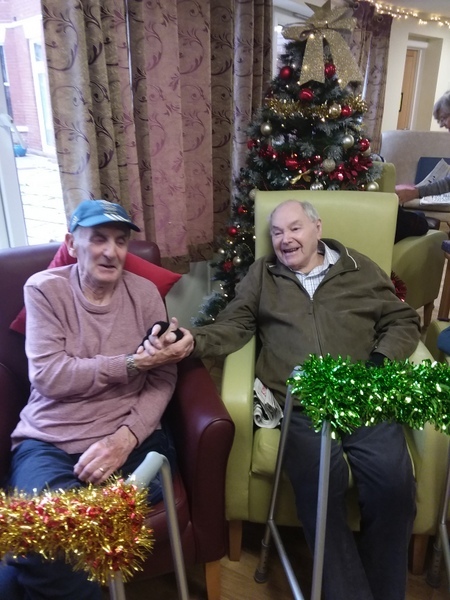 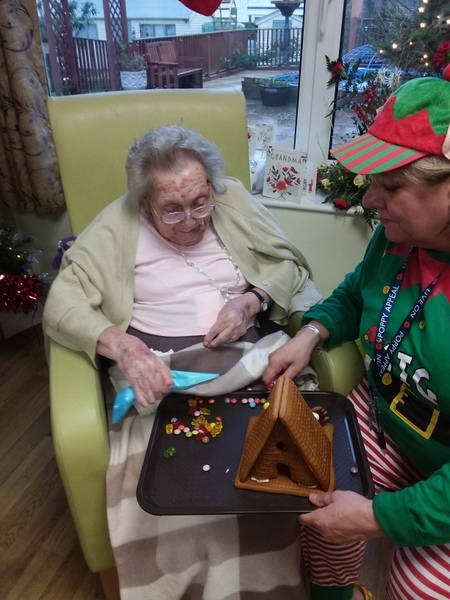 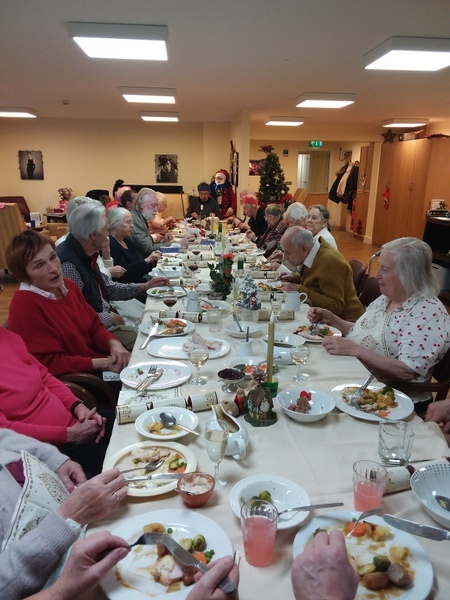 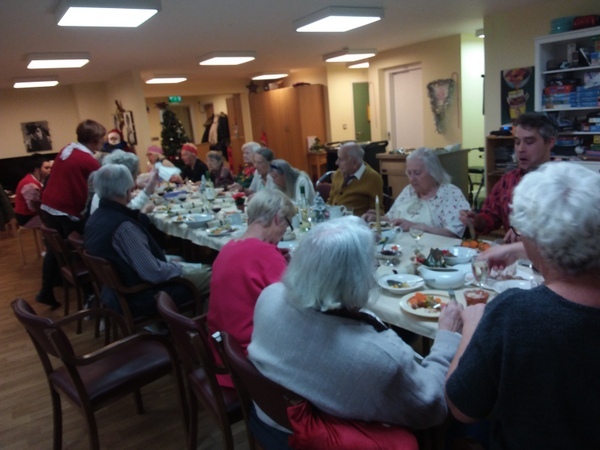 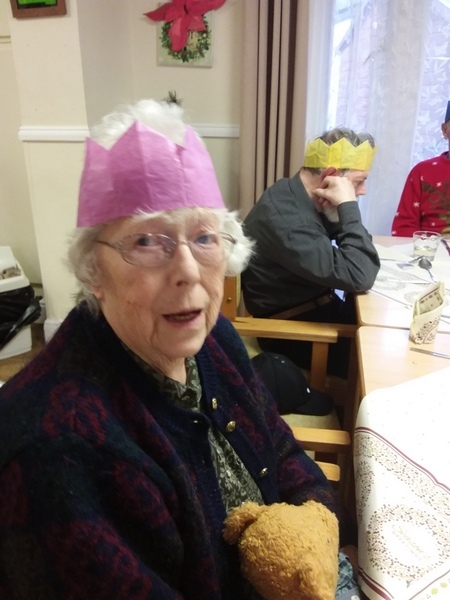 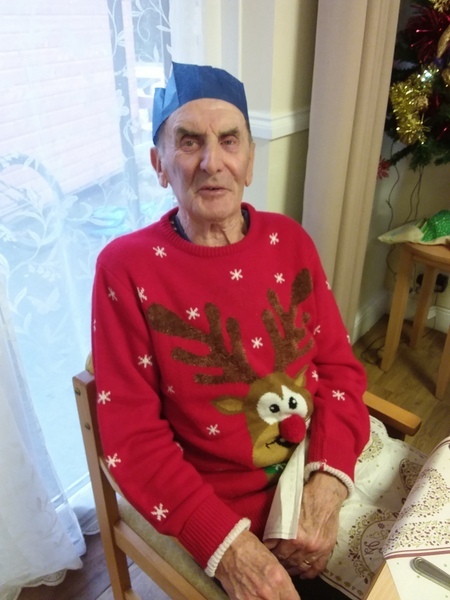 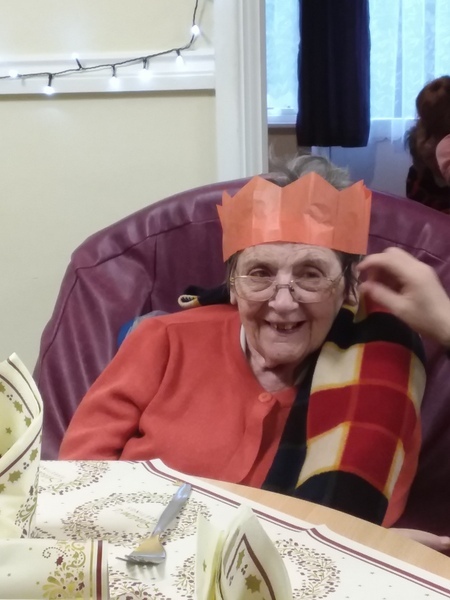 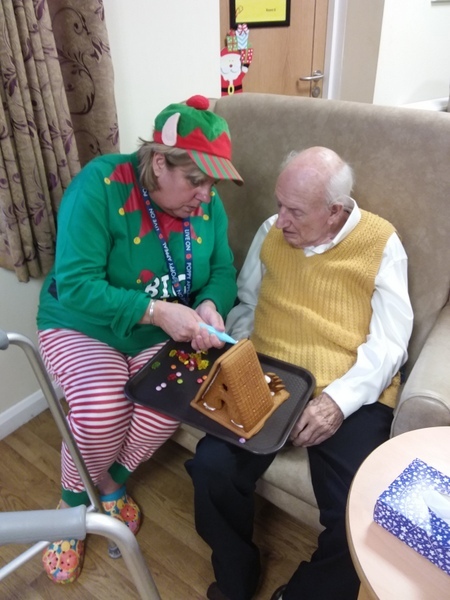 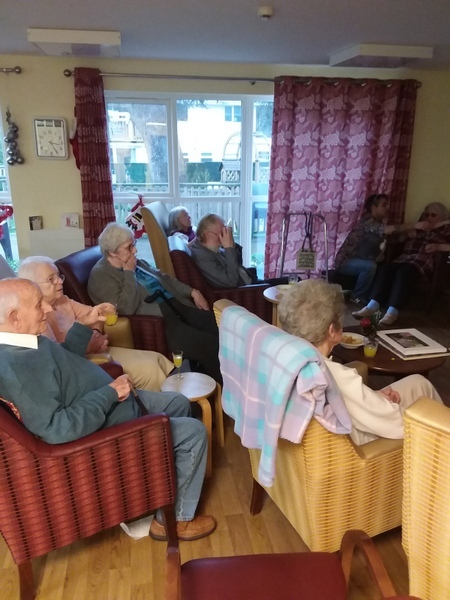 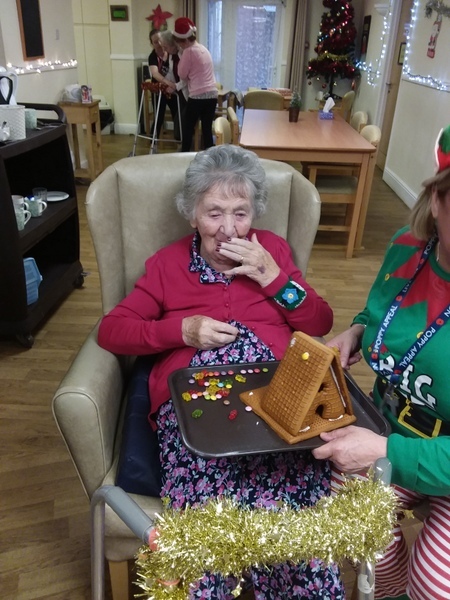 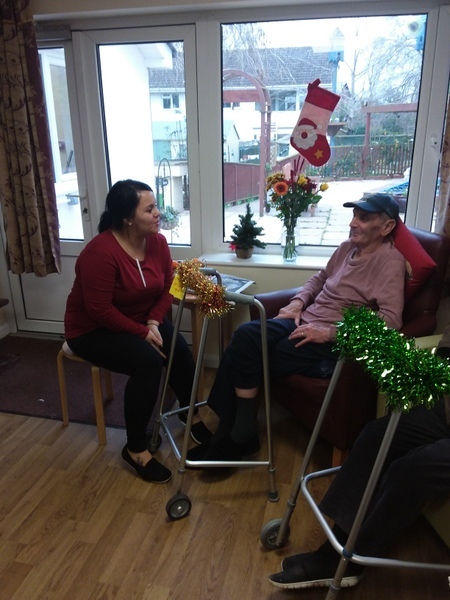 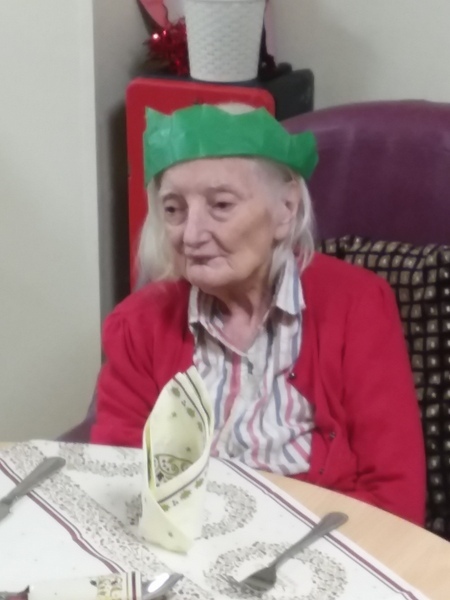 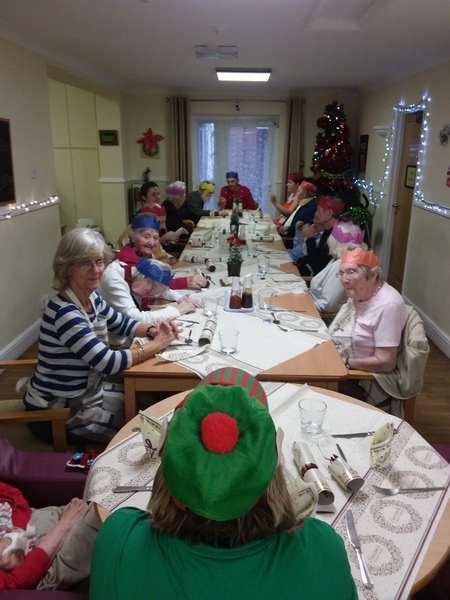 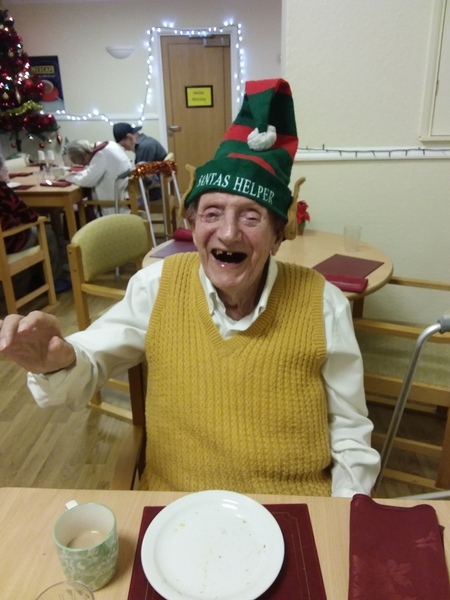 The atmosphere was very festive, the Christmas dinner was a great success, lots of laughter, one or two even had a little snooze in the afternoon to recharge their batteries. 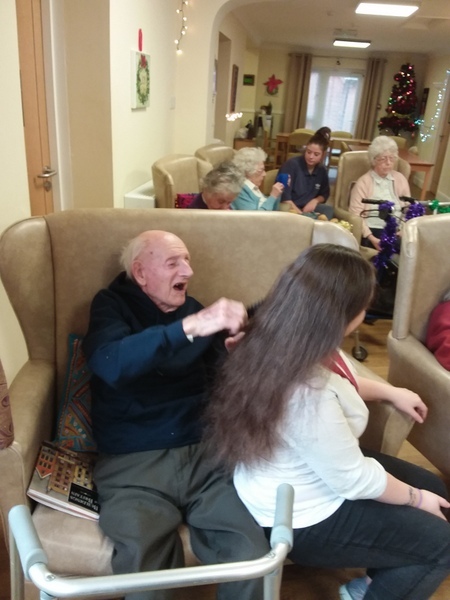 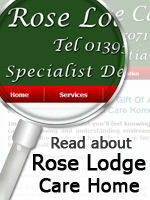 Merry Christmas everybody..
It’s wonderful to see people caring, a great sense of achievement for a job well done..